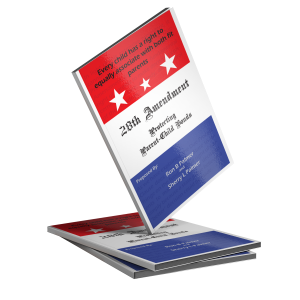 This book will show you what your constitutional rights are and where they come from. 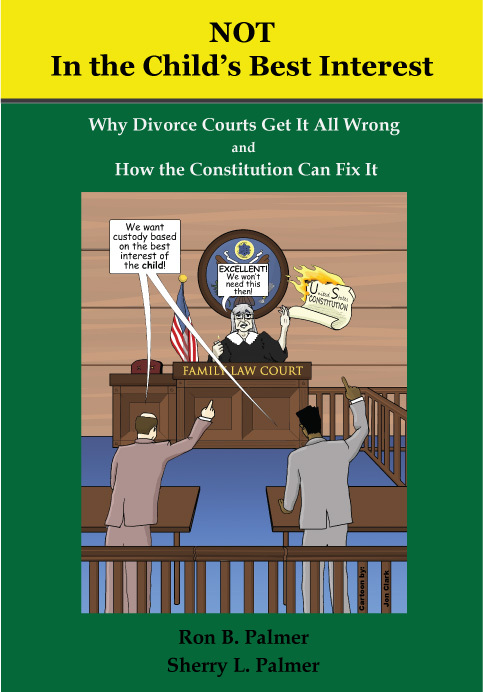 It will show you how divorce courts are able to violate your rights, at will. Most importantly, this book will show you how to put a stop to this travesty. 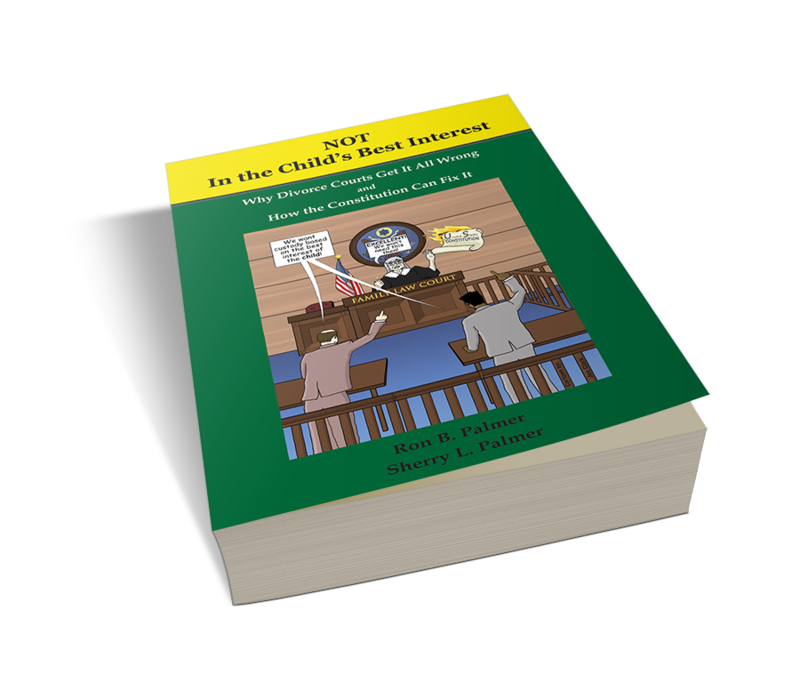 Are your children being stolen from you by a divorce court? Did you foolishly believe that parent’s rights are respected in these courts? Have you spent tens of thousands of dollars in a futile effort to prove you are the better parent just to keep your child? Are you asking for joint custody and being told to spend thousands of dollars on an amicus or a GAL, psych evals, custody evals, and other expensive discovery? 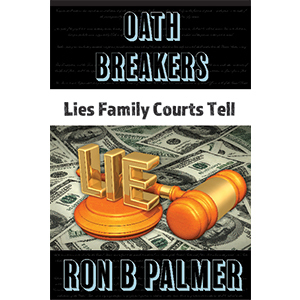 Are you being told that in order to WIN child custody you have to please the judge? Find out how your rights CAN save you money and time! 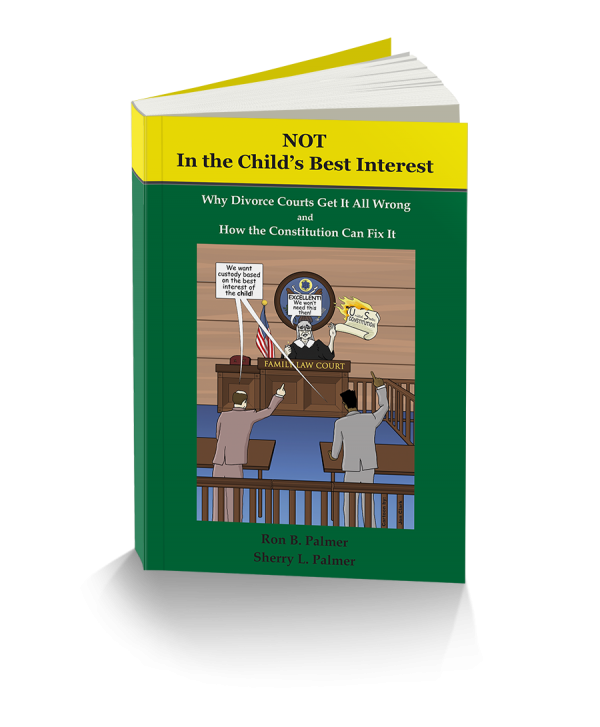 Find out how family law and the divorce courts ARE violating your constitutional rights! Attorneys WILL NOT tell you about this! Find out how joint custody IS A LIE and how the divorce process is irreparably harming your child! Find out how the judge IS exceeding constitutional authority! And how they get away with it BECAUSE you do not fight them properly! 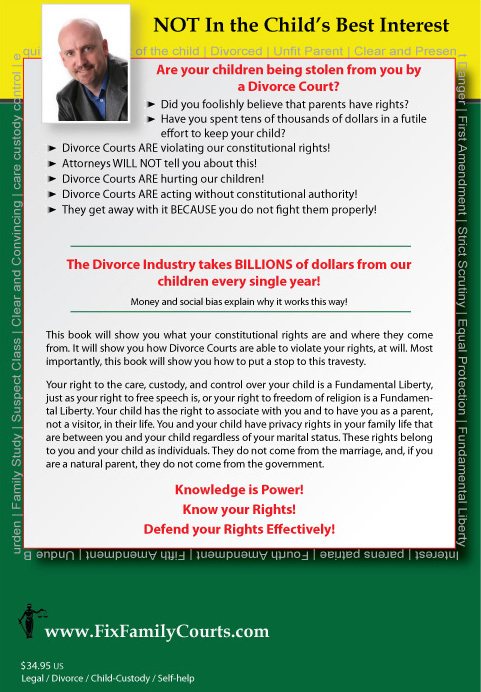 The Divorce Industry takes BILLIONS of dollars from our children every single year! Money and social bias explain why it works this way! 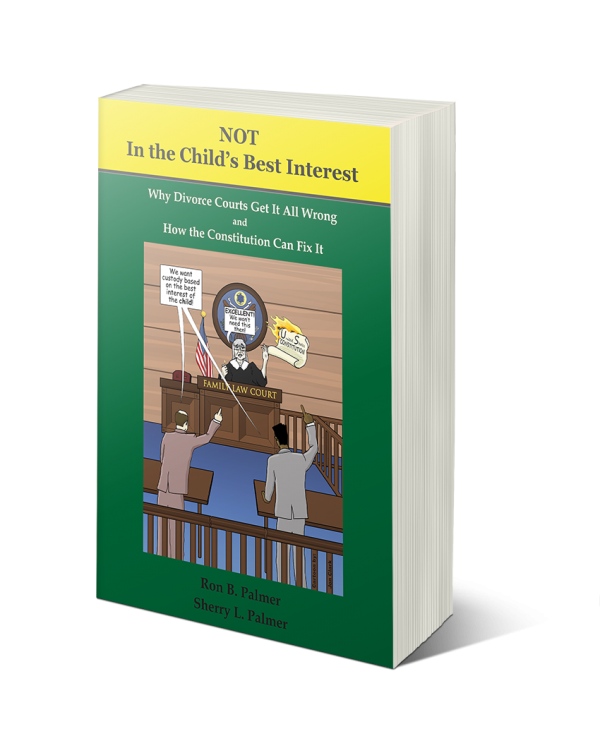 This book will show you how your constitutional rights translate into parental rights, what they are and where they come from. It will show you how divorce courts are able to violate your rights, at will and how your rights give you the power to challenge this. Most importantly, this book will show you how to put a stop to this travesty. Your right to the care, custody, and control over your child is a fundamental liberty, just as your right to free speech is, or your right to freedom of religion is a fundamental liberty. Your child has the right to associate with you and to have you as a parent, not a visitor, in their life. You and your child have privacy rights in your family life that are between you and your child regardless of your marital status. These rights belong to you and your child as individuals. They do not come from the marriage, and, if you are a natural parent, they do not come from the government.